Finding the perfect wedding invitation wording can be harder than you think! 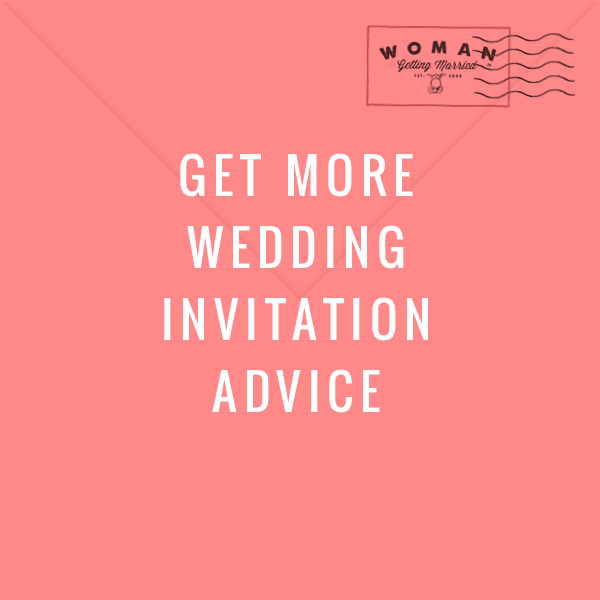 With different rules depending on who’s hosting the wedding and whether you’re getting married in a church, temple, or at your wedding venue, wedding invitation etiquette can be more than a little confusing. Hopefully this tool will help you figure out the wording for wedding invitations that best suits your needs.